I love no-cook oatmeal. 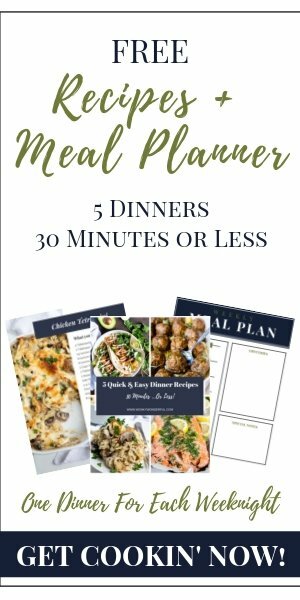 It is quick, easy and guarantees that I don’t skip breakfast. 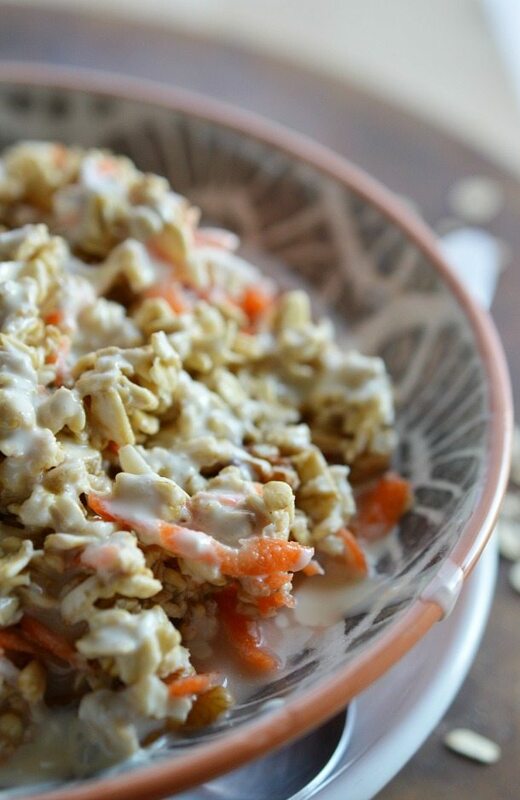 This Carrot Cake Overnight Oats Recipe is my new favorite flavor. 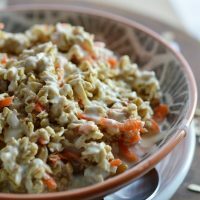 A breakfast full of vegetables and whole grain oats that tastes like dessert! No really. 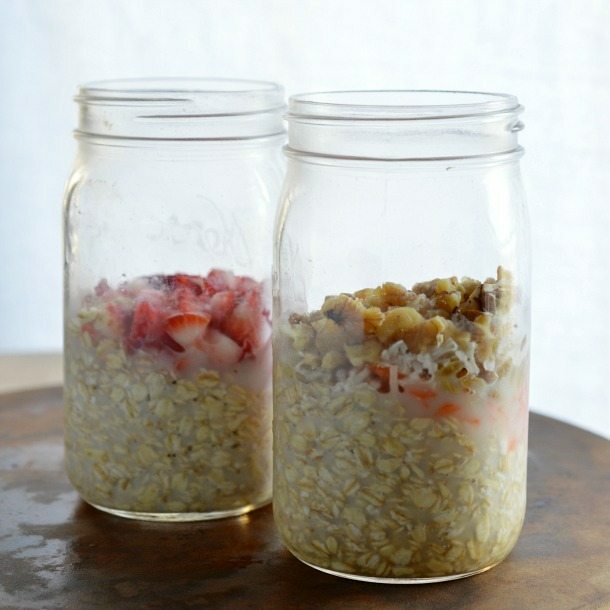 If you don’t wake up bright eyed and bushy tailed, you need to make overnight oats! Trust me. It doesn’t get better than just opening the fridge and grabbing a jar of delicious oatmeal first thing in the morning. Easier than toast! That is my kind of breakfast. 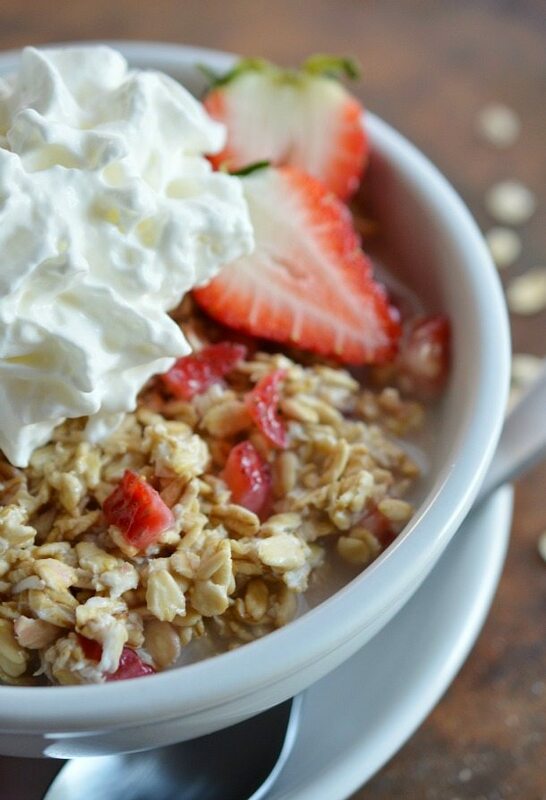 This overnight oats recipe is made with Quaker Old Fashioned Oats. Oatmeal is one of my favorite breakfast options because it is so filling and versatile. 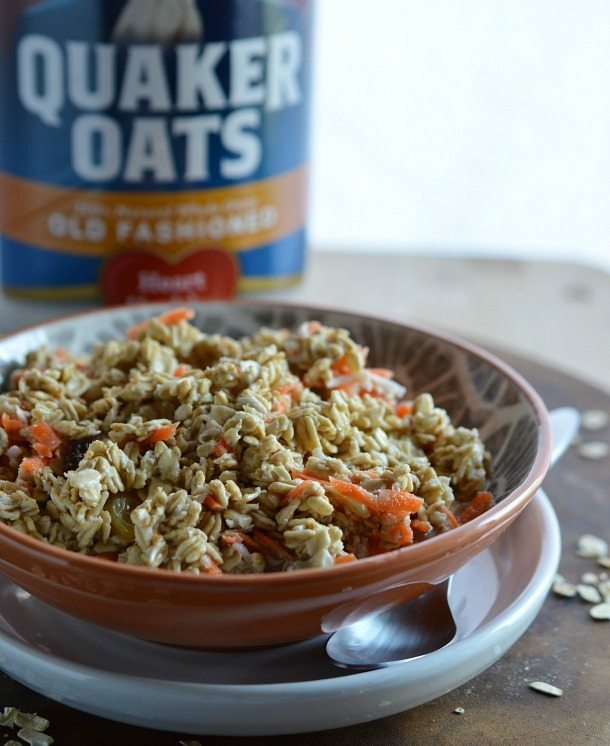 You can flavor your Quaker Oats in so many different ways. Start with this Carrot Cake Overnight Oats Recipe then make the Strawberry and Cream No Cook Oatmeal. They are both amazing! Just mix oats, fresh produce, sweetener and milk of choice. I prefer to use coconut milk because it produces a smooth oatmeal consistency. But feel free to use dairy or almond milk instead. Refrigerate overnight. That’s it! Wake up to a delicious and satisfying breakfast! Carrot Cake Overnight Oats with a Sweet Cream Cheese Drizzle. Good Morning! Serve carrot cake oatmeal drizzled with cream cheese glaze. You can find the Quaker Oats Special Winter Packaging available at your nearest Target store. 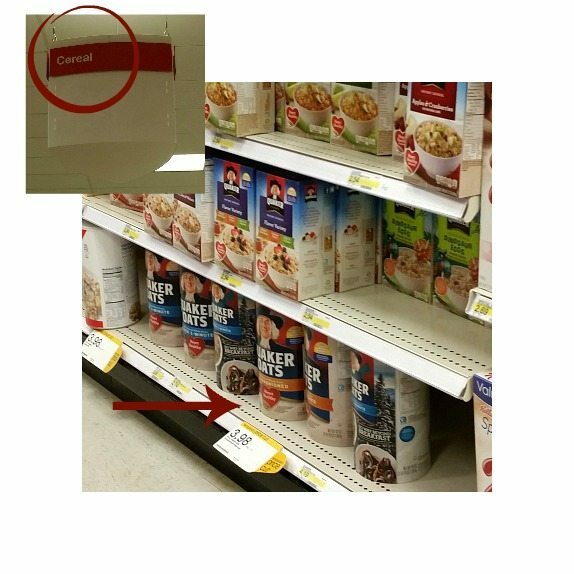 Look for the in-store Quaker Oats display at Target. 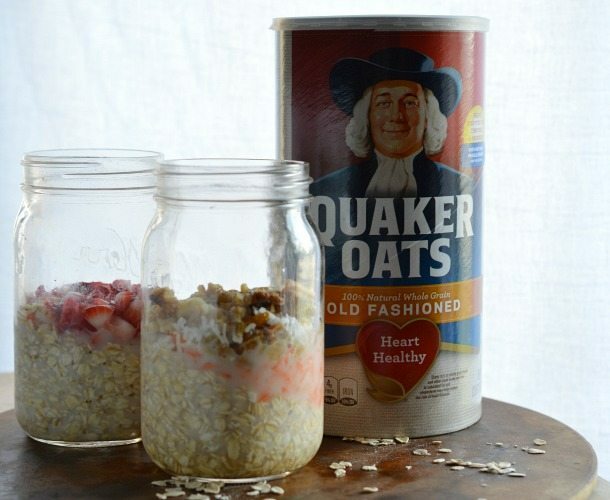 Be sure to try Strawberry and Cream No Cook Oatmeal with your Quaker Oats! Omg this was so good! Tasted exactly like carrot cake! Thank you for the recipe!